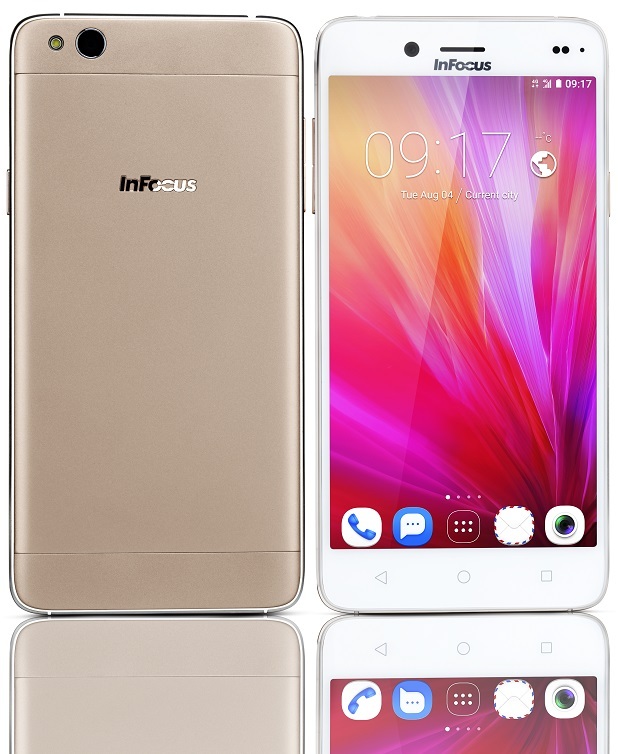 New Delhi, December 22, 2015: InFocus M680 launched yesterday, received an overwhelming response as the entire stock sold out within a few minutes of going on sale. M680 became the fastest-selling mobile handset on Snapdeal on the first day of launch. The registrations have started again and the next sale is scheduled for 28th December, 2015. InFocus M680 sports a premium all-metal body which is as sturdy in built as it is appealing to the eyes. The 4G-enabled smartphone packs latest features with a bold look making it the new choice for people who want stunning design without compromising on performance.